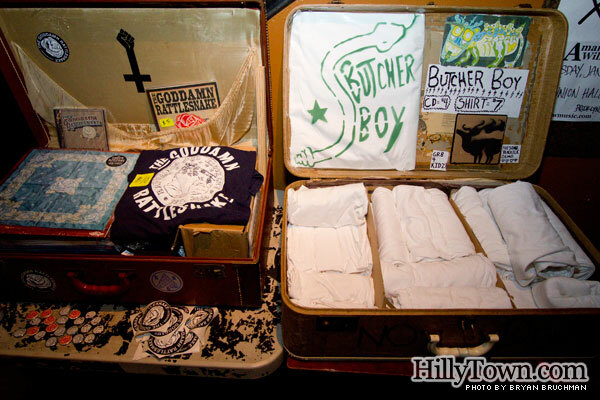 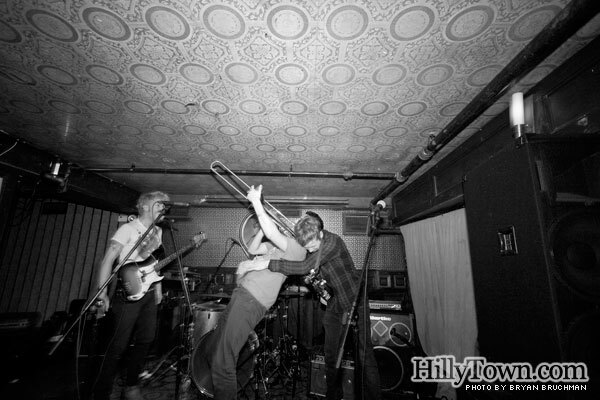 Last night, HillyTown Presents landed in Brooklyn, New York. 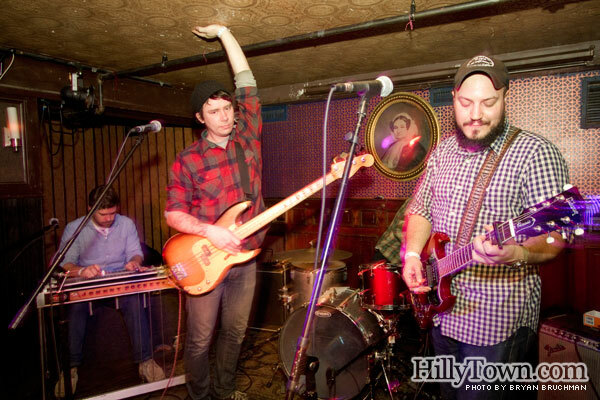 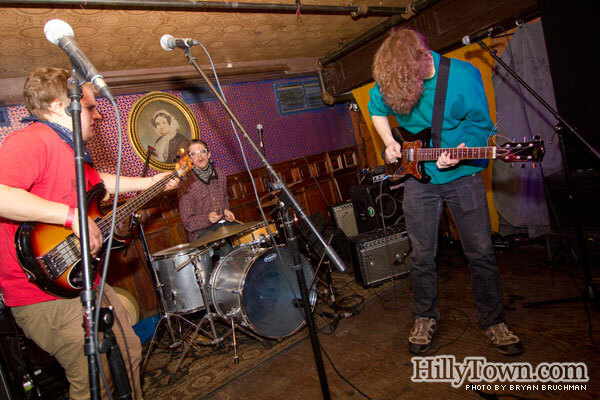 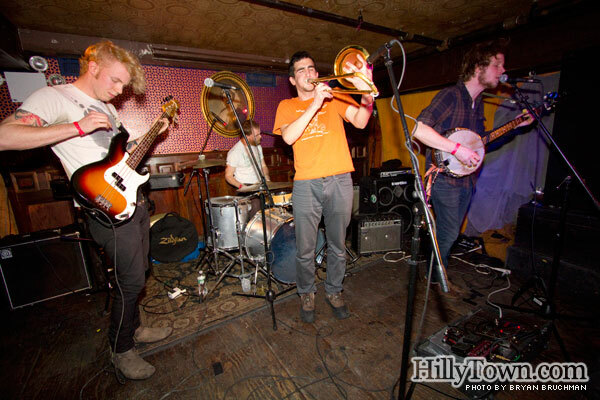 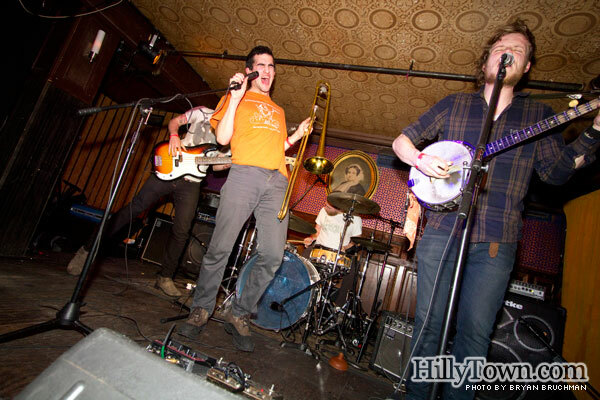 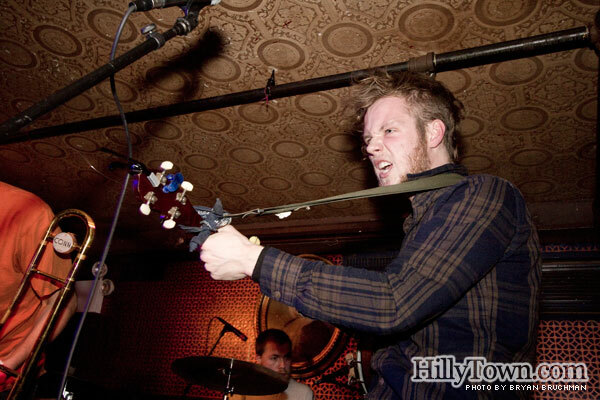 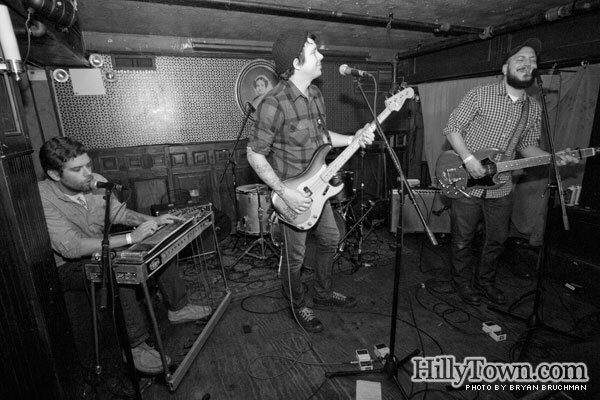 Portland’s Butcher Boy and their Boston-based tourmates The Cowboy Band joined Brooklyn locals The Goddamn Rattlesnake for an exciting night of music at Union Hall in Park Slope. 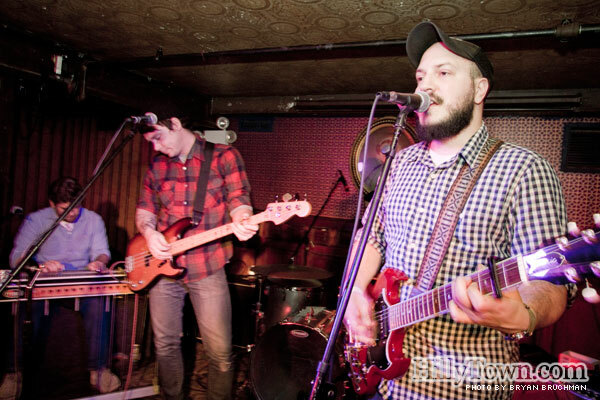 We have two more shows coming up at the venue: 1/31 with A Severe Joy and 2/22 with Great Western Plain and more in the works at various venues in NY. 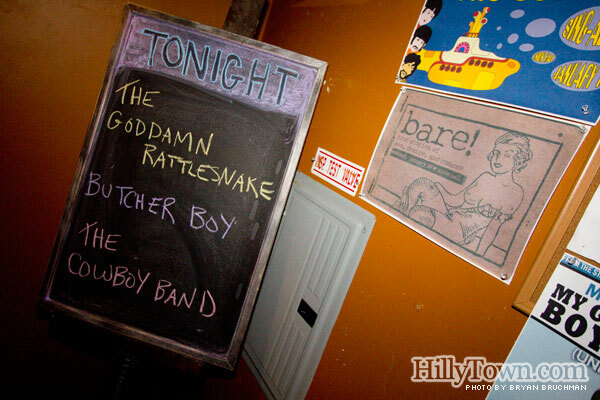 Read on for photos from Thursday’s show below.